The noodles at The Noodle Story is absolutely delish. Plus, the price points are amazing. You get to customize your noodles with the sauces and toppings. Choose from Thai flat noodles to udon or soba. All of them are really nice. I personally like the Thai flat and udon. Prices range from INR 300 to INR 500 with taxes. They can have more variety though! 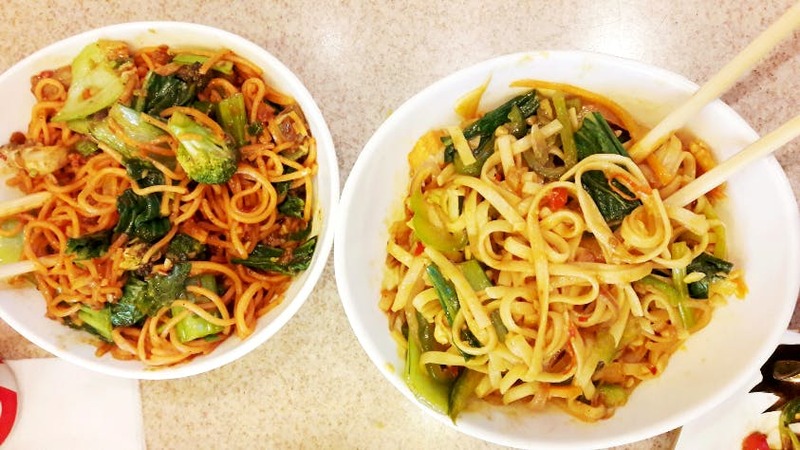 Providing just five to seven types of noodles isn't enough. Also their baos need to have more variation. Most of the outlets are inside the mall so no hassle. But the ones that are not, parking is an issue so take a cab there instead. They are also coming up with a brand new menu that has starters and main courses as well. Keep an eye for that!